Let's start this day of challenges out right with a Create Your Own Background Challenge! 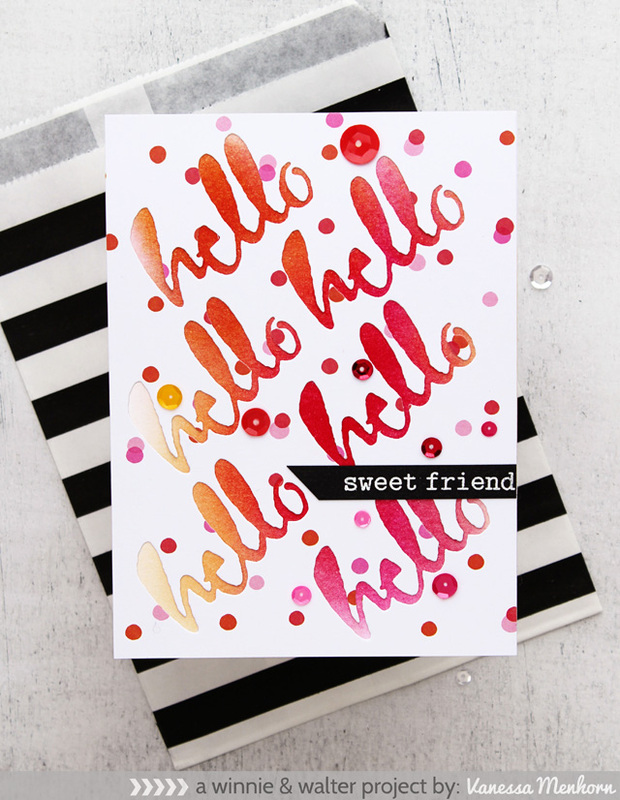 Get innovative and use stamps, stencils, paints, markers, embellishments, and anything you like to create your very own background. For more from Taheerah CLICK HERE. We want to see your projects in which you create your own background! 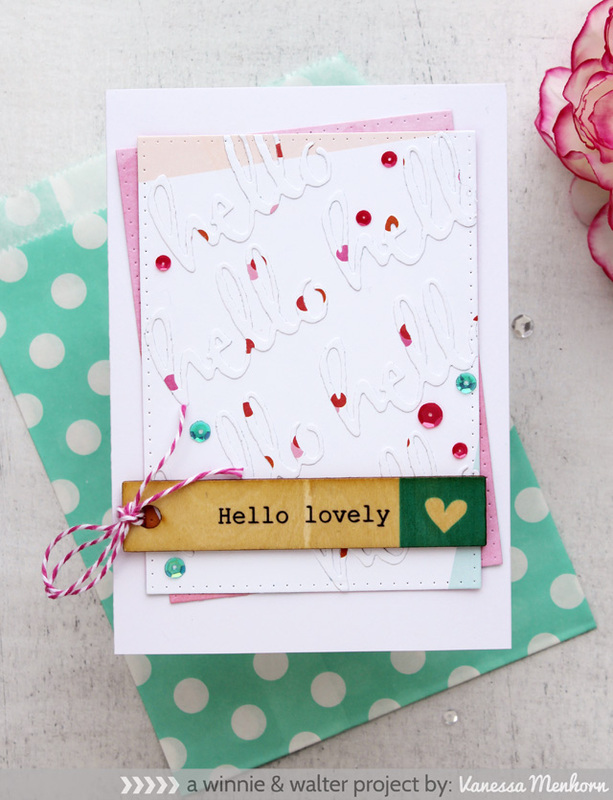 We challenge you to take on the sketch challenge. 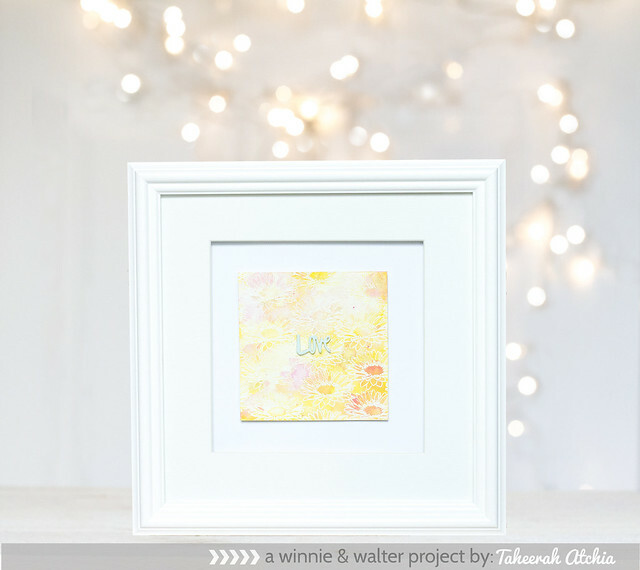 You don't have to use w&w and/or Pinkfresh Studio products, but we would love if you did. You have until 11:55 p.m. CST on May 9, 2015 to link up your project. 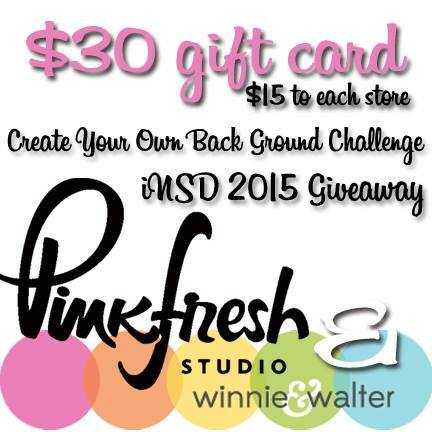 And don't forget if you share photos of your challenges, tag both Pink Fresh Studio and Winnie & Walter, and use the hashtag #insdwwpfs2015 for a chance to win other prizes! nice challenge!! just a quick question - do we have to use Winnie and Walter products? my goodnes the projects of DT are amazing! Taheerah's Art Wall is gorgeous!! Thank you so much for all the inspirations! Fun week to play!